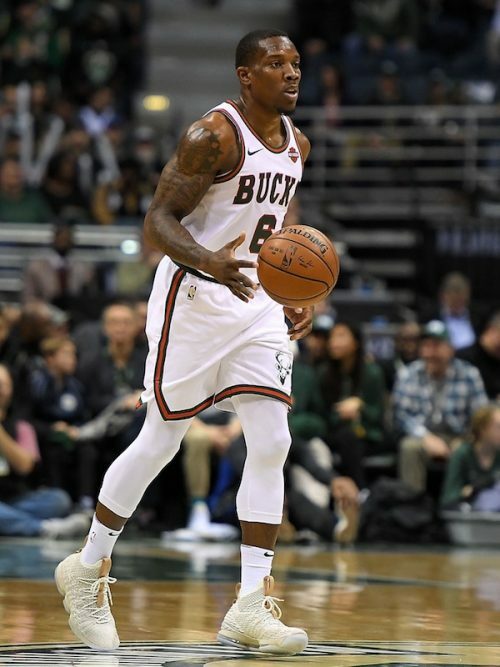 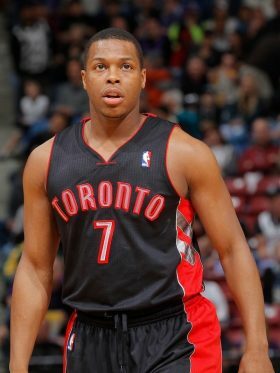 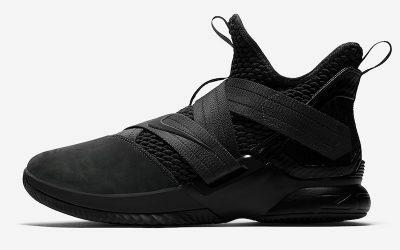 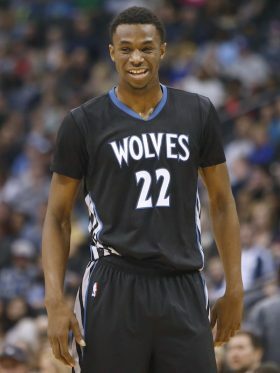 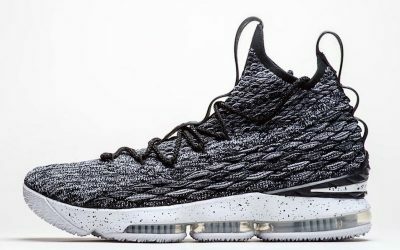 Eric Bledsoe has been known to wear many shoes from the signature line of LeBron James, his good friend and frequent off-season training partner. 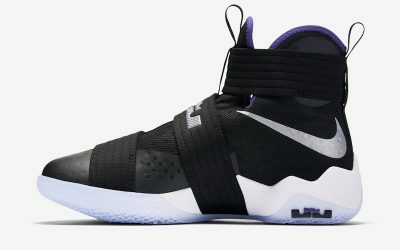 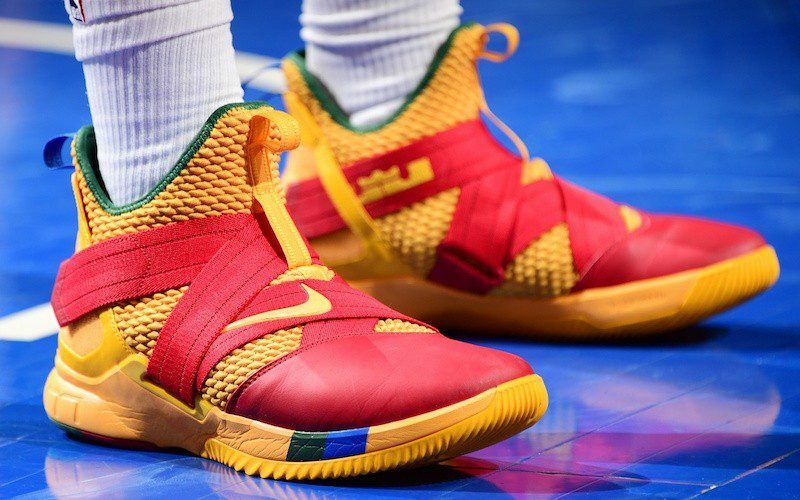 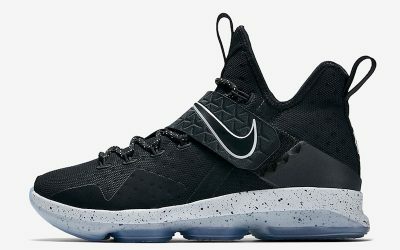 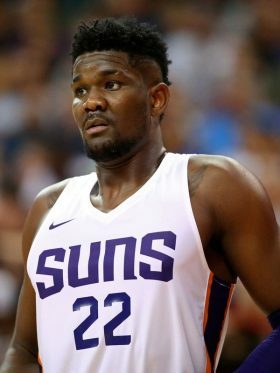 His career really took off after moving from the Clippers to the Suns in the 2013-14 season, offering him the chance to show off cool, eye-catching PEs on court. 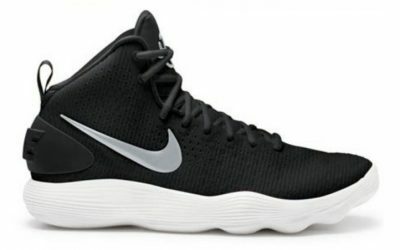 Now with the Bucks, Bledsoe is mixing Hyperdunks in with his LeBrons.